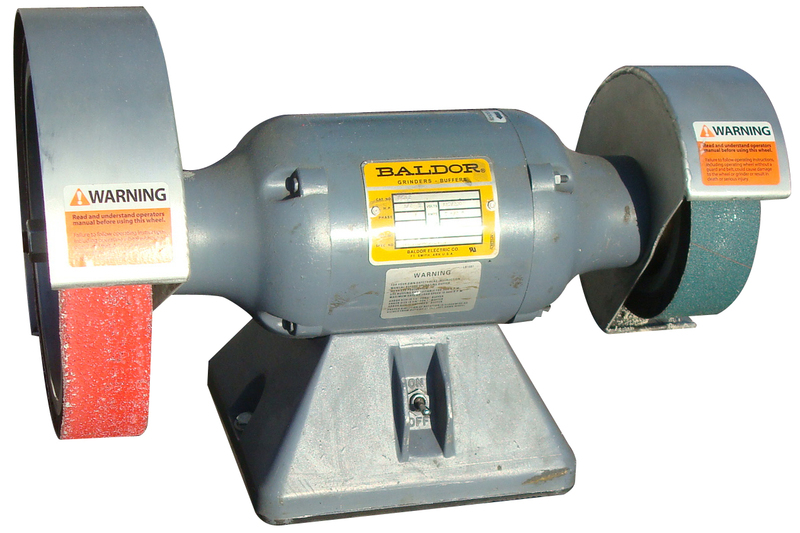 36 Grit Cubitron Grinding Belt for use with the 10in Expander Wheel. 40 Grit Zirconia Grinding Belt for use with the 10in Expander Wheel. 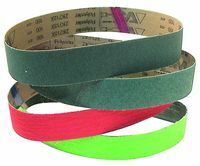 40 Grit Ceramic Grinding Belt for use with the 10in Expander Wheel.